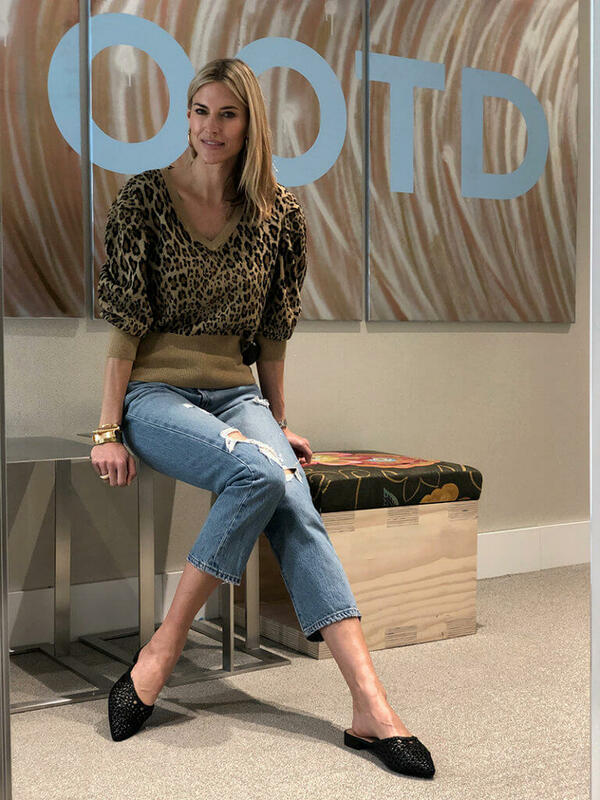 It’s Tuesday and I have decided to start a weekly blog post called “Tuesday-Try ons” where I go into a store and try on the latest trends to show you what I think about each look and which pieces are worth investing in! What do you think? 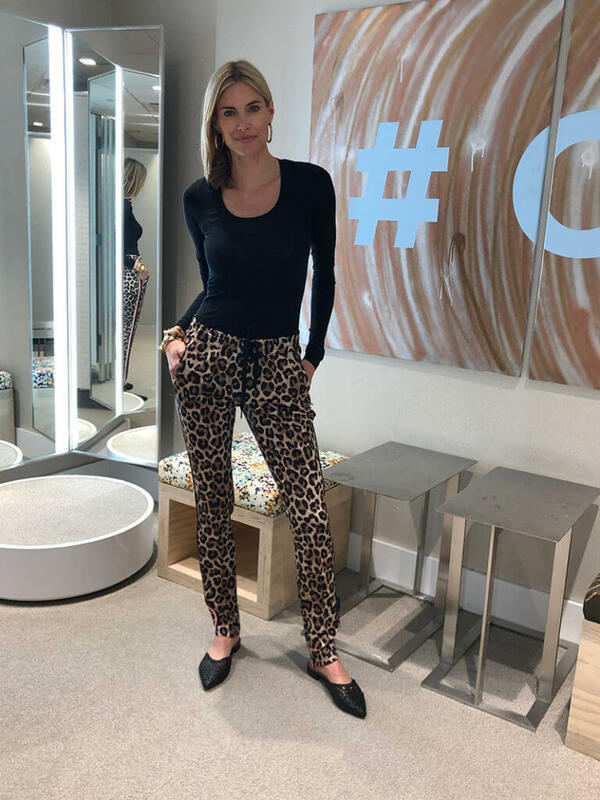 I’m at the Bloomingdales Flagship store at least once a week (mainly for lunch at Forty Carrots) so I figured I might as well let you know about the latest trends! This week, while perusing the store, I noticed a ton of animal prints in just about every department. Whether I was looking at shoes, denim, t-shirts or sweats, leopard was the hottest print! If you don’t own any with leopard print, it is definitely time to invest in this latest trend. Although I wanted just about everything I tried on, I walked away with a leopard dress that is on sale as well as a pair of leopard mules! (Going back to get the jeans I tried on…). I also decided that wearing leopard on leopard is a yes! Check out my Instagram stories to see the clothing I tried on in action. Happy shopping! Shady Lady! Hats on Sale!